It’s called U Drive Electric. Employees, students, or anyone connected to the university can purchase or lease electric vehicles at a discount of 5 to 20 percent off the manufacturer’s suggested retail price. Myron Wilson is the U’s Deputy Chief Sustainability Officer. “We did a pretty extensive study of how the U could improve our own emissions, and one of the biggest components was commuters driving to the U, and so we’re looking for programs to help reduce those emissions,” Wilson says. There are three participating car dealers: Larry H. Miller Ford Lincoln in Sandy, Tim Dahle Nissan and BMW - both in Murray. The discounts are available for multiple makes and models, including plug-in hybrids. Sarah Wright is Executive Director of Utah Clean Energy, a partner in the project. She says this is the first in the nation bulk purchase of electric vehicles for a university. 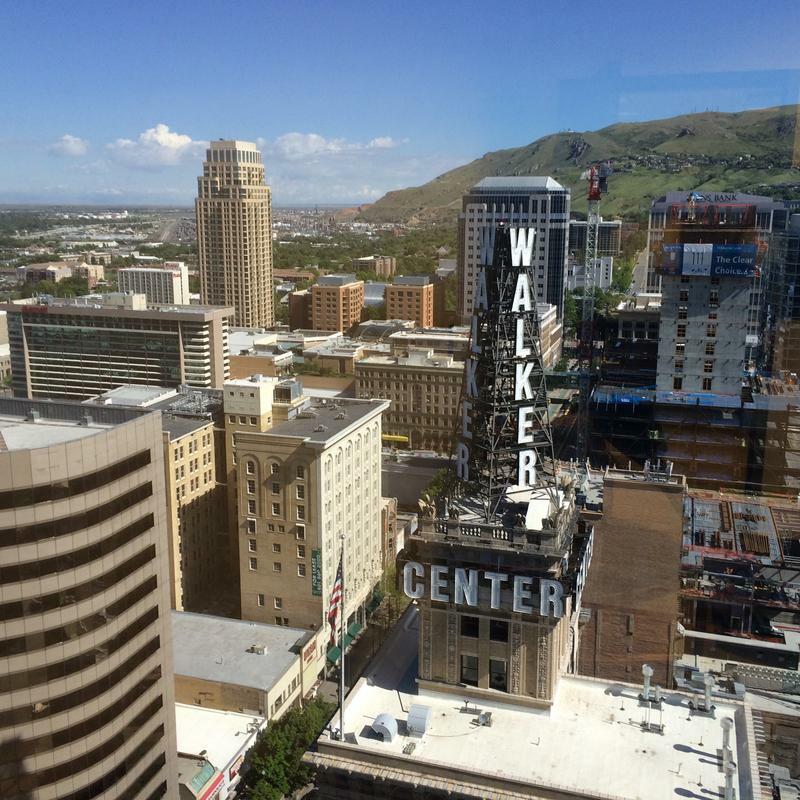 “Utah Clean Energy’s hope for this program is that it makes purchasing an electric vehicle easier and more affordable, and that it creates a bigger market for one of the best solutions that we have to our air quality problems on the Wasatch Front,” Wright says. 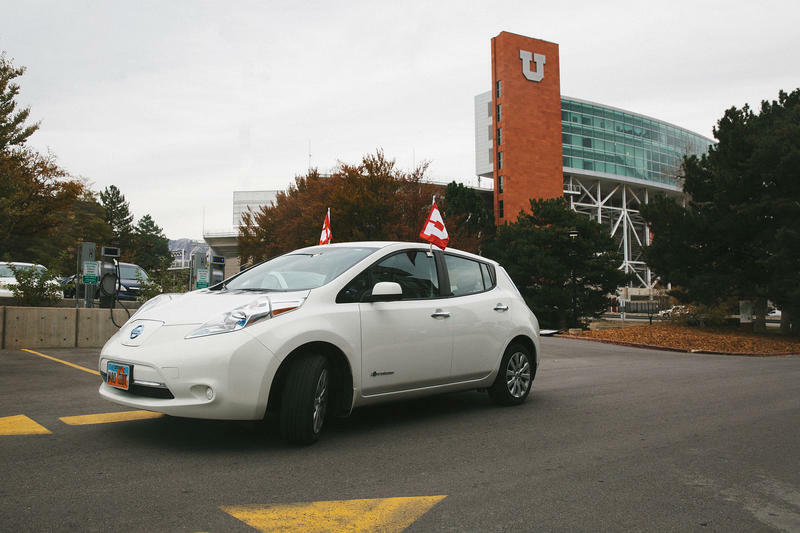 U Drive Electric is made possible in part by a grant from Utah Clean Air Partnership, or UCAIR. The limited-time program runs through the end of the year. An informational workshop will take place Thursday, Dec. 17th at the University of Utah David Eccles School of Business. The UN climate change panel issued its latest status report this weekend. The group says the world must act swiftly to avert the risks in a rapidly warming planet. IN Utah, local efforts are already underway.